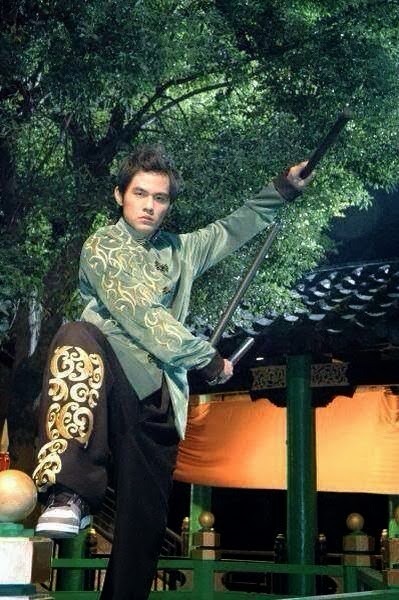 Jay Chou Diaoness: DIAOness Updates and Happy Chinese New Year! DIAOness Updates and Happy Chinese New Year! Happy Chinese New Year to all Jay fans! 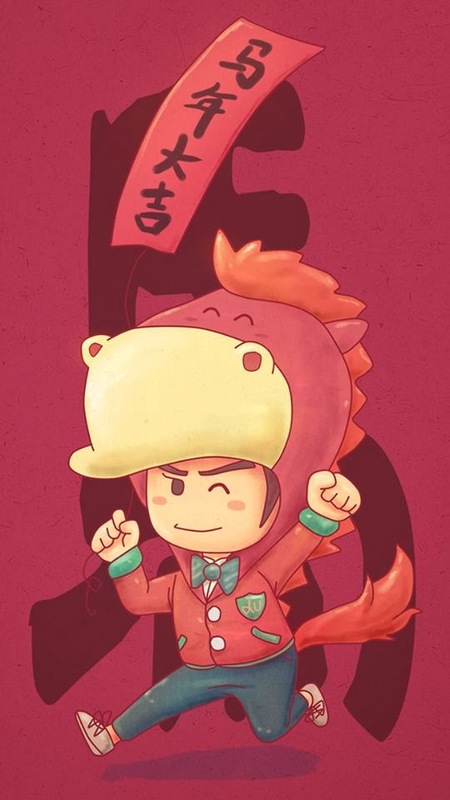 Isn't that such a cute cartoon caricature of our Jay from Gang Qin Jie Zhou?? 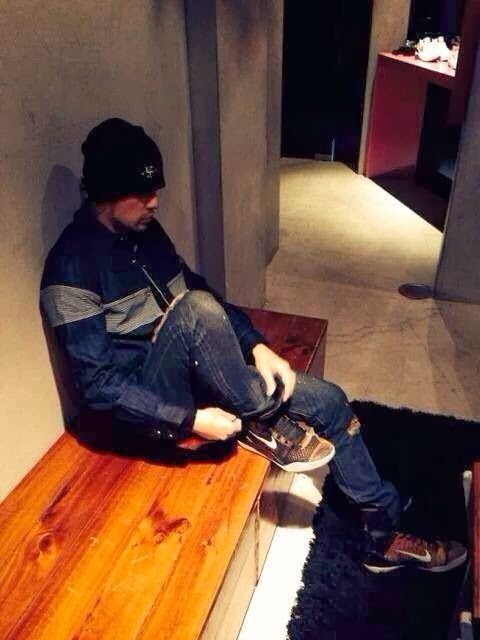 Yes, our Jay was born in the Year of the Horse. But the Lunar New Year cycles do not follow that of the Western calendar exactly. As such, he is not a Ram but a Horse. He was supposed to have performed at the Spring Festival Gala but as of now, I still have not gotten any news or updates on that. I also read that he had given out generous angpows to his JVR staff at their dinner and also 'hosted' a quiz segment in the style of The Brain, with questions related to the Horse and his music. When I get a translated article about that, I shall post. Now for some other updates prior to the New Year. Mr J Life Episode 9 was aired on youtube with Jay performing magic! It has been some time since we saw him do that so this clip is really enjoyable. I LOVE collecting books about my favourite celebs and of course, I already have Jay's official books. However, about a week ago, a friend who was springcleaning decided to let go of her Jay book collection and she Tagged me in the post on Facebook. It did not take me long to decide and now, I am the proud and happy owner of those twelve beautiful tomes below. I shall savour them slowly....partly because they are lovely but also because they are all in Chinese, which will be somewhat more challenging. 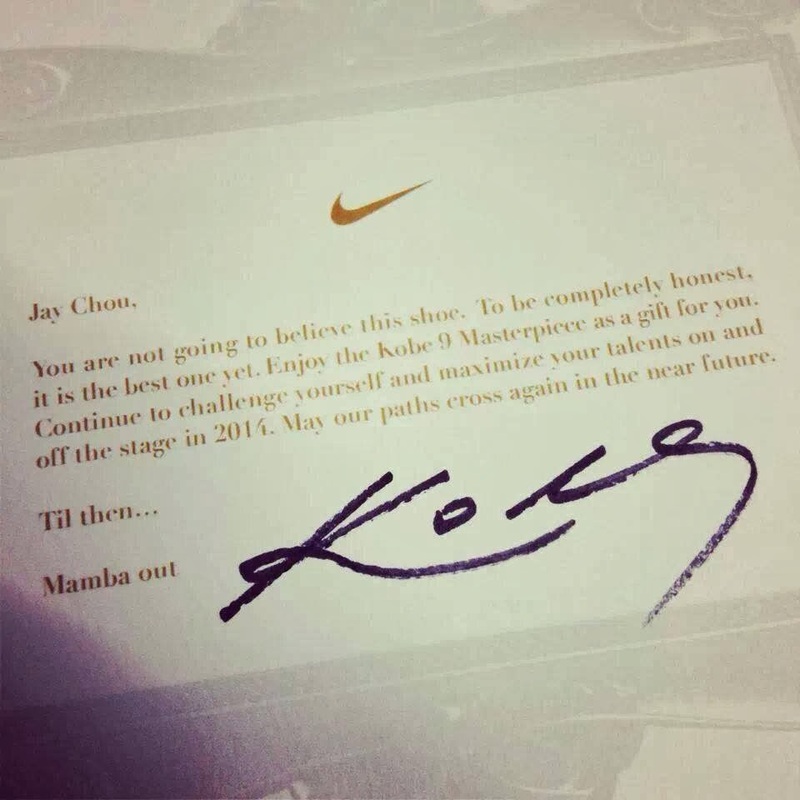 Kobe Bryant gave Jay a pair of special Nike shoes! Those of you who have been keeping up with me will know that it was all due to a certain movie that I noticed Jay and became smitten. 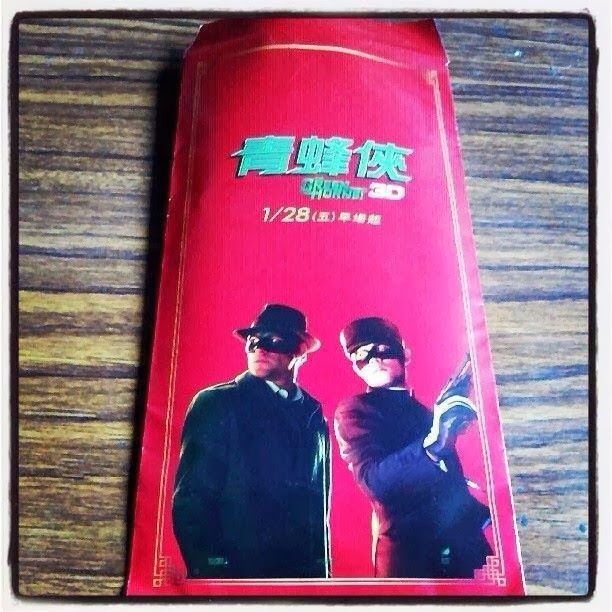 Yup, three years ago on 31 January 2011, I watched The Green Hornet, having absolutely zero clue about who Jay Chou was. 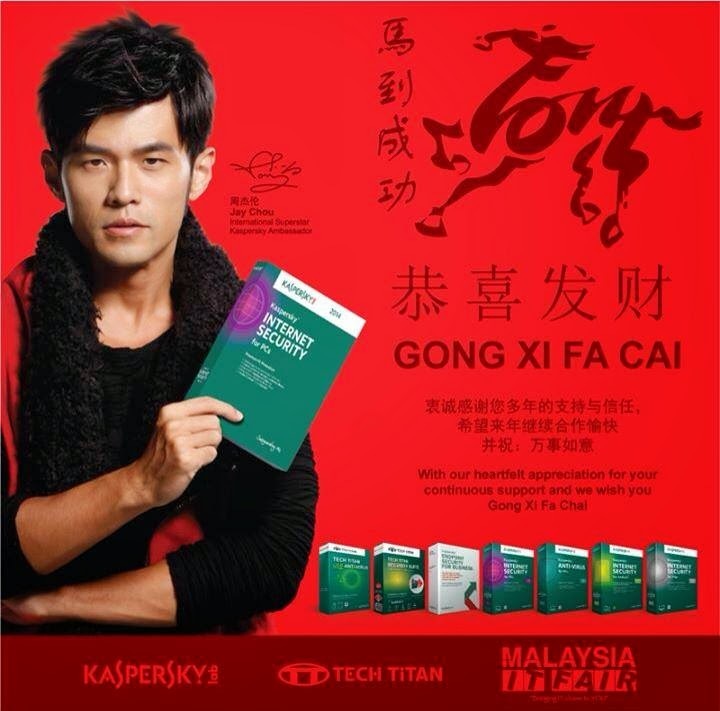 To end off, I shall post a link to a marvellous acapella rendition of Jay Chou songs from Calculasian on youtube. And in the spirit of ChineseNew Year, I started an album featuring Jay's zhong guo feng style! 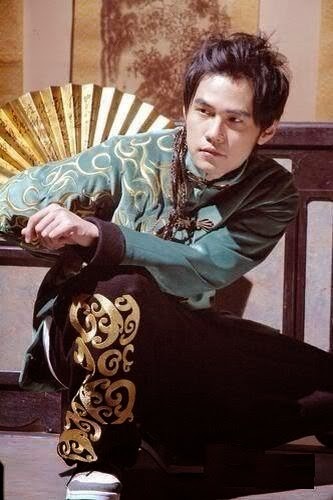 Super love him in the Huo Yuan Jia MV! I'm off to enjoy more Chinese New Year happenings today! But being a fangirl, it is inevitable that the posts on the Facebook Page will continue so do check in there often. OPUS JAY II in SINGAPORE! DIAOness On Ice at Sochi Winter Olympics!